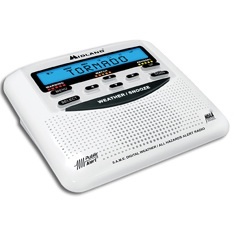 So the weather people basically did a commercial for this radio last night. They began with something like "tornado season has arrived in Michigan, with the first possibility being Thursday night", and I sat and thought "but we don't get a lot right? I mean you don't think of Michigan when you think of tornados do you?" and then went into the need for a weather radio. Someone might have rolled their eyes when I broached the idea this morning... but at this point I'd kind of like one (read: am going to drive out and get one tomorrow when Paul gets home from his classes). 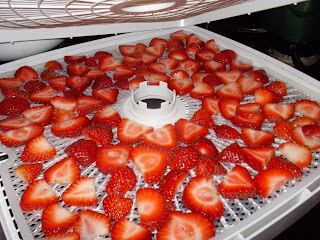 The dehydrator is high on my list of favorite kitchen tools at the moment. The chicken fried steak is a cube steak sprinkled with garlic powder and then dipped in egg. It's then set in a mixture that's 1 part rice flour and 2 parts quinoa flakes. After that I cook it in a frying pan barely coated with olive oil until the sides start to look crisp (just a couple minutes) and bake it at 350 for about 20 minutes. Sometimes I sew it with marinara sauce and noodles (and in the past cheese) like chicken parmesan. This week I decided to see what the family thought if I added it to another new recipe. I steamed chopped cauliflower and then pureed it with melted coconut oil. Then I added a bit of kosher salt, garlic powder and onion powder and mixed it well. It was surprisingly delicious. Even Paul, hater of all things cauliflower admitted that he liked it. Which makes it my favorite meal of the week! Those are my favorites! Head over to Moxie Wife to see the rest of the link up fun! 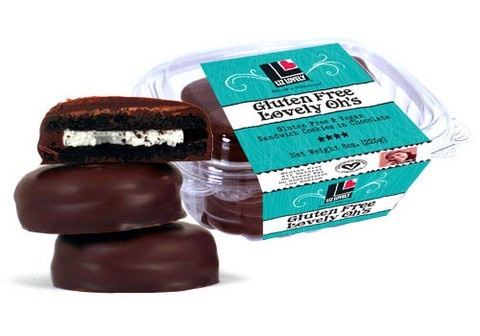 Liz Lovely cookies are awesome - have you tried some of their other flavors? Not yet! Do you have a favorite? I'd like to double the praise for that food dehydrator - I've wanted one of those for years, and right now I'm doing my dehydrating in a much less efficient, probably less safe way using my toaster oven. If I had one, I would do nothing but constantly produce banana chips. It was for my birthday and I'm really amazed by how fast it is. I remember the one my family had when I was little and it felt like it took forever to dry fruit. This one does it in an afternoon. For some reason that amazes me when I use it! I have not heard of these cookies and now I MUST find them. They look wonderful. 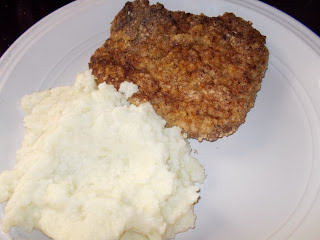 Also-a tasty mashed cauliflower recipe; yay! Up to this point we've had mixed results, as in half the family likes and the other half totally hates the finished product. I'm going to try this and see if it can win over a majority; which would make it a keeper for sure. Cam: Not sure if it's your thing, or Paul's thing, or if your machine even does it, but you should make your own jerky at some point. 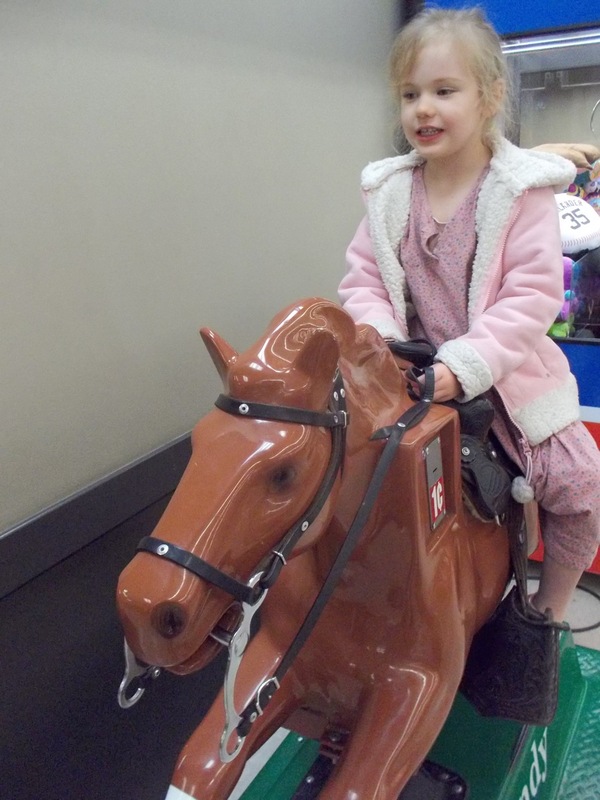 We have a Sandy the Horse at our Meijer too. It is the only reason grocery shopping with four little kids is possible. For two weeks it was broken and getting repaired and I think I was more upset than the kids! !